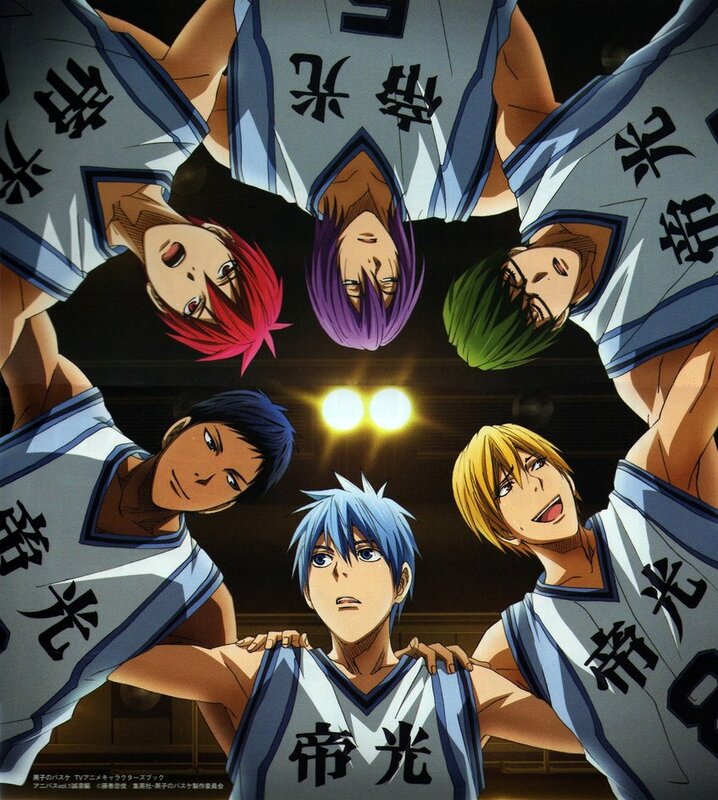 I wasn’t a fan of sports anime but boy, did Kuroko no Basuke (KNB) change my mind! I had watched Slam Dunk when I was younger but it didn’t really trigger my interest as much as KNB did. This anime is the reason why I now crave sports anime. 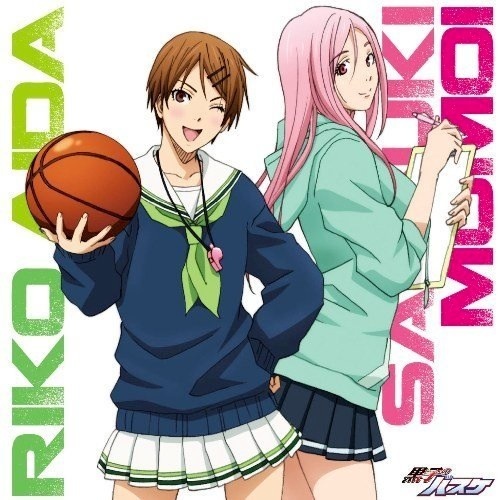 Even if you are not a fan of Basketball, you will be able to appreciate the plot, character development, animation and the soundtrack. 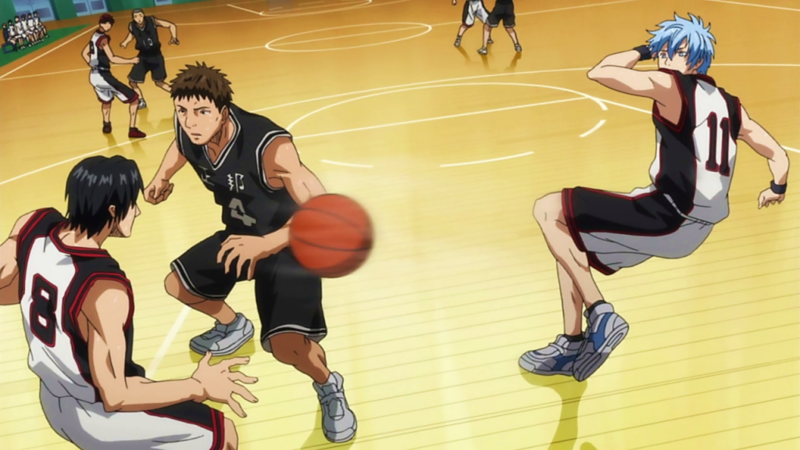 KNB focuses on the Seirin High School basketball team. Tetsuya Kuroko and Taiga Kagami are the main MVP’s in the story. Their teamwork/bromance develops through different scenarios as they compete against the Generation of Miracles and the Uncrowned Kings. I enjoyed the way the writers created the seasons for KNB. The arcs flow nicely and the flashbacks are not excessive (unlike Naruto). Each tournament triggers new emotions. Whether it’s empathy towards one character or extreme dislike toward another, KNB delivers. An arc dedicated to Kuroko’s middle school basketball team gave me extreme ‘feels’. 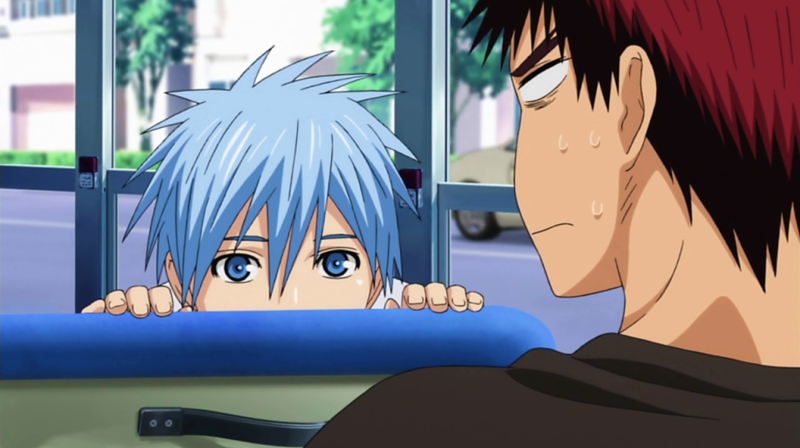 I name this arc – Kuroko’s ultimate flashback. 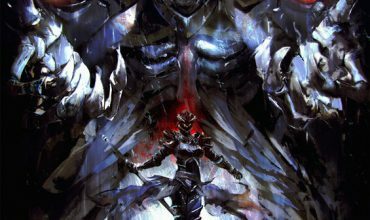 The story ties up quite well (yes the anime actually ends!) with all conflicts resolved and it’s not overly cheesy. 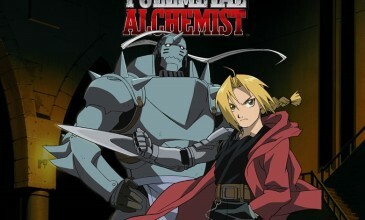 We are introduced to various characters throughout all 3 seasons and each of them add flavour to the plot. 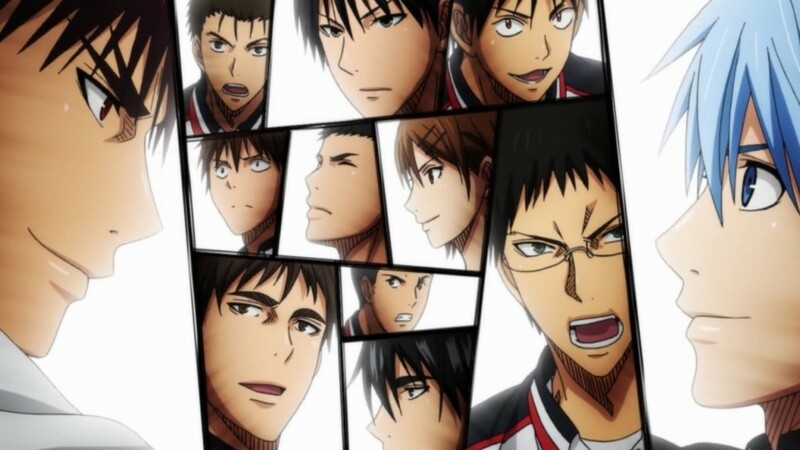 I felt a connection with each character regardless if they were from the Seirin team or not. They each mature in a different way as the story progresses. I also like the fact that none of them portrayed a ‘Mary Sue’ or ‘Gary Stu’ personality – not even Kuroko. The girls in KNB serve a purpose and are not just there for eye candy. They play key support roles for the boys. There is a bit of ‘fan service’ and I am not sure if it is really needed in the story but I will let you come to your own conclusion. Oh and did I mention Tetsuya and Taiga’s bromance is absolutely adorable? A+ for animation! I commend the illustrators and the animators for being very consistent throughout the whole show. The expressions and the body language of each character are captured quite well. It gets a little ‘wild’ in the last few episodes in terms of the characters’ display of ability but I didn’t think it was out of place considering the way they orchestrated the show. I can dance to all of the openings of KNB. They are freaking awesome! I am jamming to one right now. Funky Punky Love is amazing. Endings are pretty good too, although not quite as upbeat. I see it as: openings are the warm up and the endings are the cool down (anyone get the sports reference?). I would say KNB can cater to both anime enthusiasts and anime explorers. It has an easy to follow story and easy to relate to characters. Oh and a big bonus: the Seirin team acquires a puppy! I was attracted to the animation and soundtrack first. Characters second and then got hooked on the story. If you are looking for a romantic anime, this is not for you. If you like action with no gore, then this is for you. There are some adult themes like violence and a little bit of fan service but not enough to put you off. I binged watch Kuroko and had mixed feelings when I finished. I am happy that the anime actually ends, but sad that it had to. I wanted to see more of Tetsuya and Testsuya 2. Oh well, might just have to watch it again.